Your app's last version was released on November 22, 2018. It is important to regularly update your app. Best practices recommend to update your app every 4 to 6 weeks. This means fixing reported bugs, improving existing features, launching new features etc. Keep an eye on users' feedback. The next great features may already be asked by many users. 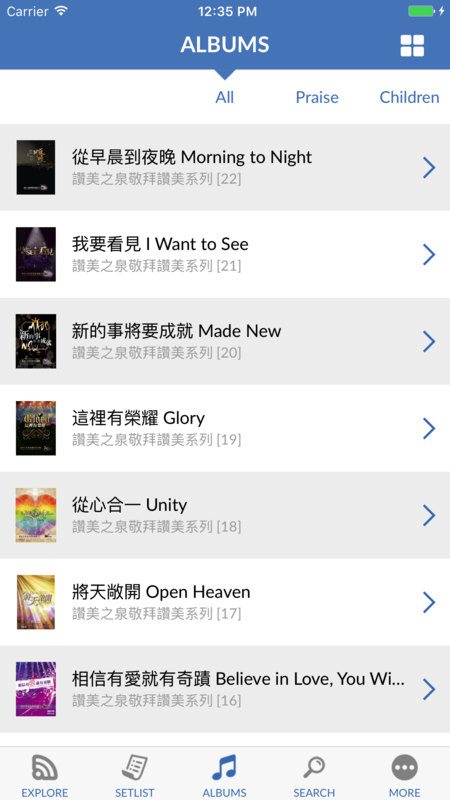 Very first Praise & Worship App among Chinese ministries that allows you to search by categories and transpose music. 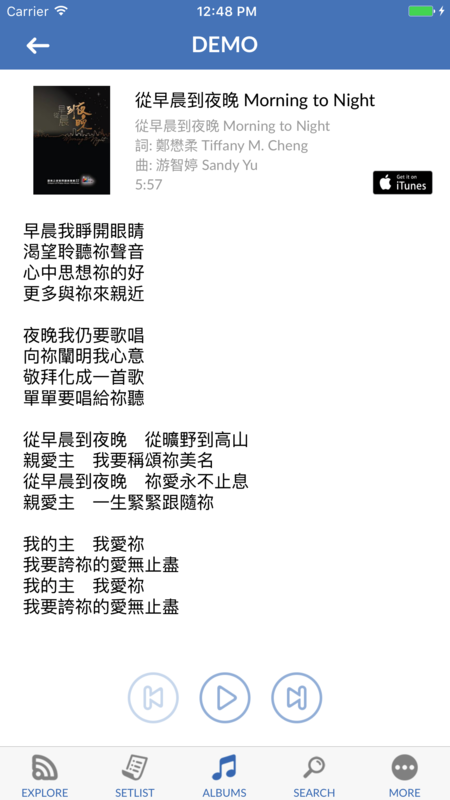 Access to Stream of Praise 讚美之泉 songs at any place & time. 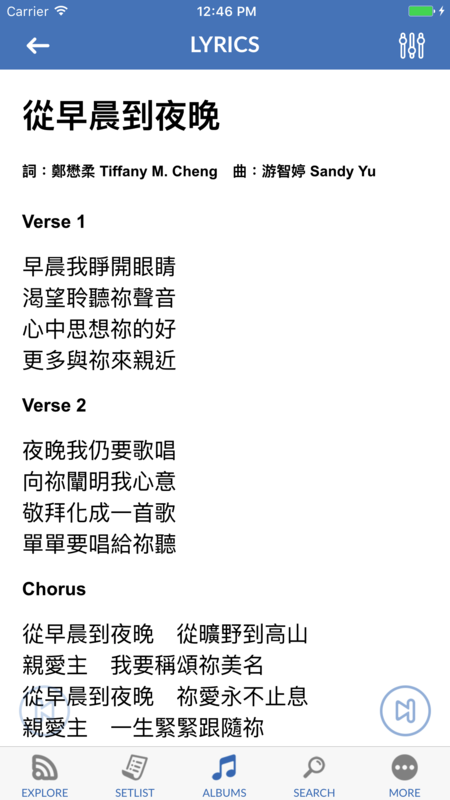 - Advance Search Filter Function (Categories/Tempo/Key）helping you to pick songs for worship leading! - Browse Official Worship MV, Meeting Videos, Music Classes, and related Youtube videos. SOP Premium is a month-to-month subscription that begins at sign up. Payment will be charged to iTunes Account at confirmation of purchase. Subscription automatically renews unless auto-renew is turned off at least 24-hours before the end of the current period. Account will be charged for renewal within 24-hours prior to the end of the current period at the rate of selected plan. Subscriptions may be managed by the user and auto-renewal may be turned off by going to the user's Account Settings after purchase.